“Lovely top floor studio apartment with a gorgeous view. Huge walk in closet space. Kitchen with dishwasher. Very pretty bathroom Utilities all included. Building facilities include gym with weights room, outdoor swimming pool, and a mini-mart (selling wine, beer, food, essentials) and a little taco restaurant in building’s basement. Great location right where Mount Pleasant meets Adams Morgan and Columbia Heights. Bars, restaurants, food stores all a stones throw away. 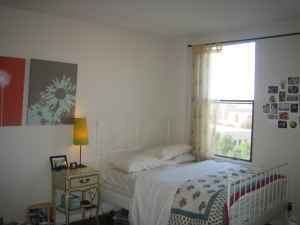 In building laundry center and available parking in lot or garage for small fee. $1380 sound right for this studio?